Exclusive Mazda 3 preview | What Car? Mazda’s new VW Golf and Seat Leon rival won’t hit showrooms until January, but we’re offering you the chance to see the 2014 Mazda 3 now. Mazda reckons the all new car, available in hatchback and fastback form, will tempt company car drivers and fleet managers away from the usual suspects thanks to low emissions and Benefit in Kind tax bills as low as £48 a month. 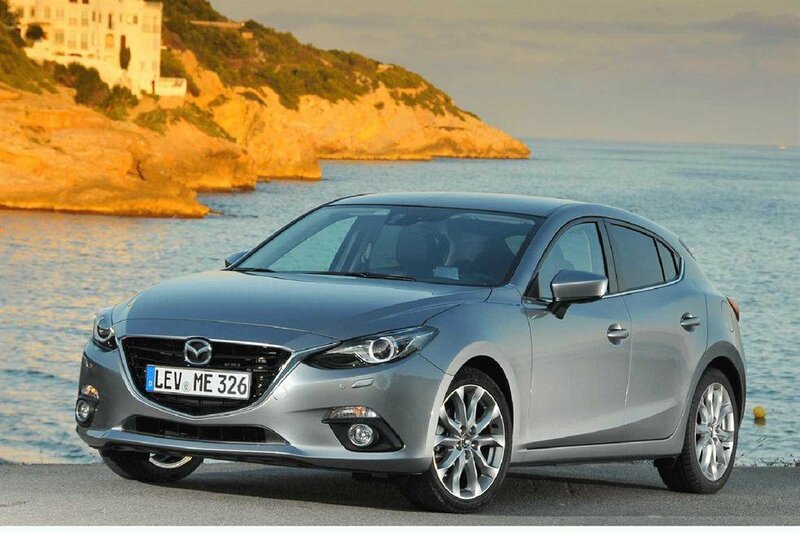 Will the new Mazda 3 have what it takes to inspire your heart as well as your head? This is your chance to see the car in the metal and find out for yourself. As an added bonus, the 3's chief designer, Peter Birtwhistle, will be on hand to talk you through how the car's new styling.